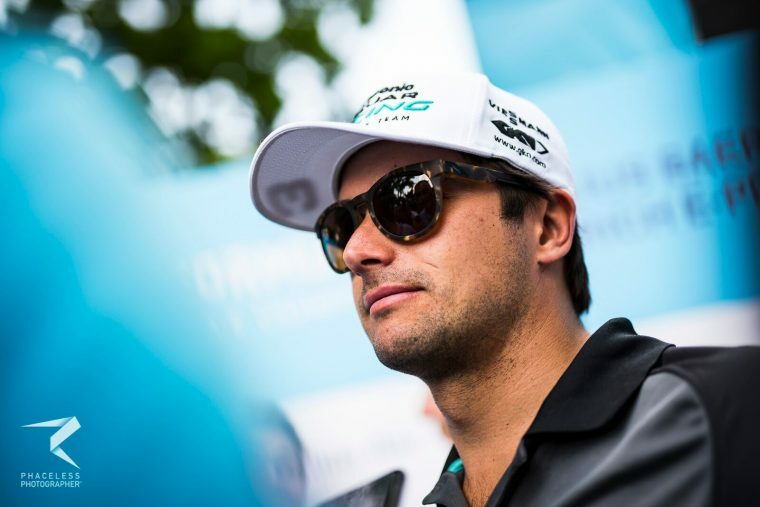 Formula E season one champion Nelson Piquet Jr is of the opinion that the race calendar should host 20 races in order to continue the series’ meteoric rise in popularity. Speaking at the I-TYPE 3 launch in London, Piquet highlighted any racing driver’s desire to compete and believes 10 races in a season is not enough. 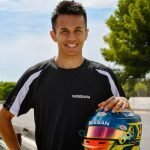 “What kind of driver wants to race just 10 weekends per year? At last half of the weekends we need to be racing,” said the Panasonic Jaguar Racing driver. “I cannot stand to be bored at home. 12 races a year is not a lot of races. 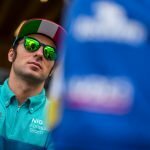 When asked about the potential of having a home E-Prix in Brazil, Piquet was quick to point out the lack of electric vehicle technology in the country and believes it is unjustifiable to bring Formula E for a race. “Frankly, Brazil doesn’t even sell electric cars in the country and they’re facing a political and economic crisis. That’s not a joke, its crazy. “Then all of a sudden you have a mayor spending, I don’t know how many millions, to bring a race when we don’t even have electric mobility in the country yet. Another issue that Piquet brought up is the gap between some of the races and the long off-season, but acknowledged the logistical challenges faced by Formula E when putting together a calendar consisting entirely of street circuits. “If the gaps are too different from each other, and there’s such a big gap from July to December without races, people don’t know when the races are. That’s one aspect that’s going to have to [change] one day. “I know it’s not easy to deal with cities, dates, and transpiration, all these things must be very complex and not easy to handle. More races would be better for the sponsors, more visibility, more cities you’re visiting.